Chapecoense will pay tribute to the players and staff who lost their lives in an air disaster Monday night, by playing their next scheduled league match, according to president Ivan Tozzo. The flight that was heading for Medellin carrying members of the first team and journalist crashed in Cerro Gordo, with 71 of 77 passengers losing their lives. The Brazilian club were going to face Nacional in the Copa Sudamericana final. 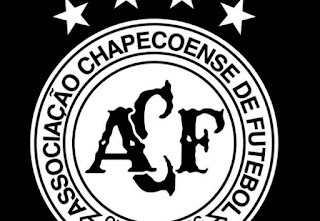 The Colombian club has asked CONMEBOL to crown Chapeco champions of the competition. Previously vice-president, Tozzo has assumed duties at the head of the club. He revealed on Wednesday that Brazilian Football Confederation (CBF) president Marco Polo del Nero has requested that they line-up for their Campeonato Brasileiro match against Atletico Mineiro on December 11. Tozzo said at a news conference: “I spoke with president Marco Polo del Nero and he told me the game against Atletico Mineiro, which is our next game, we’re going to have a big event in Chapeco, which is going to be scheduled. “He said to me: ‘You guys have it. You have a base team [Under-20s). Put on the players that are recovering from injury, which is five or six players, and another who is ready to play, and then complete the team with juniors. 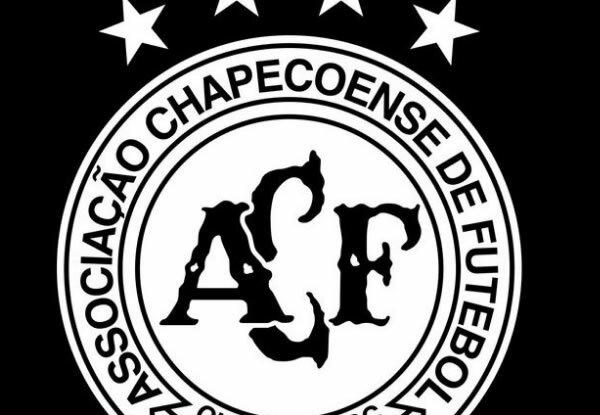 Though Chapecoense’s squad has been decimated by the tragedy, several Brazilian clubs have reportedly offered to loan them players at no cost in order to fulfil their fixtures. Chapecoense also offered medical updates on their three players to survive the crash. Goalkeeper Jackson Follmann has had a leg amputated, with doctors also considering whether to amputate his other foot. Neto was described as being in a “stable medical state”, with Alan Ruschel able to move his limbs after undergoing spinal surgery.